Location, Location, Location! 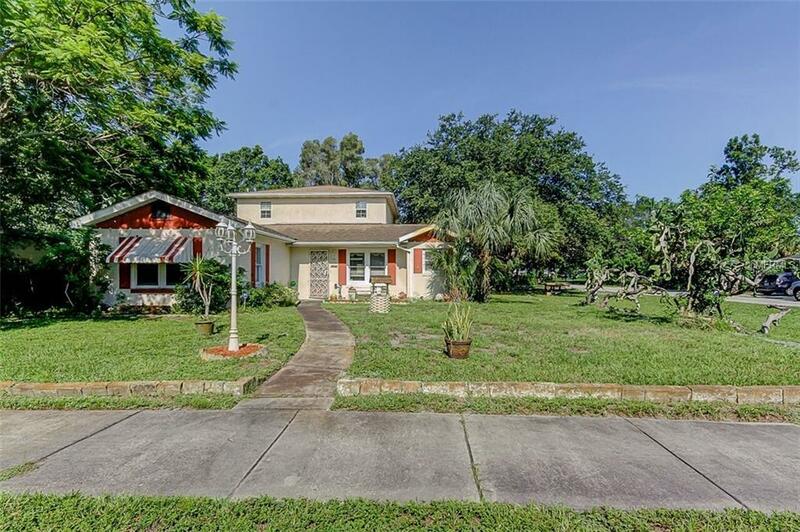 Gulfport is a vibrant commmunity and this home has walkability to restaurants, shopping, playgrounds, parks, library and beachfront activities! 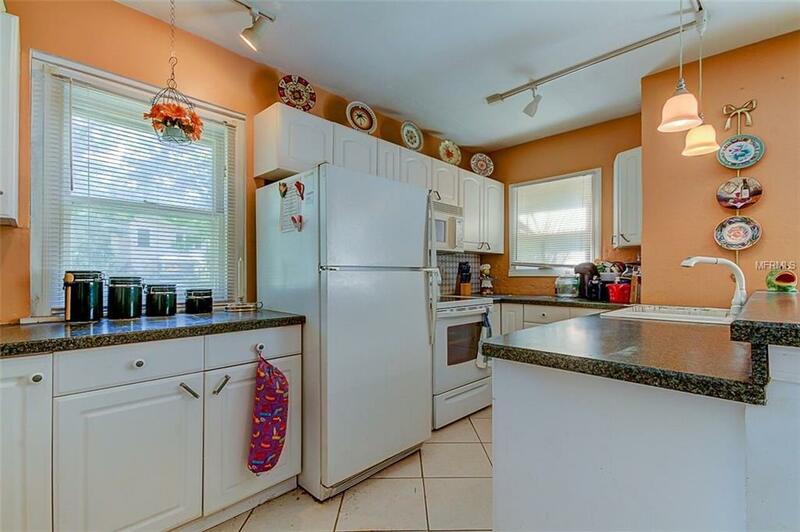 This 3 bedroom, 2 bath home is situated on a corner lot and offers over 2500 square feet of living space. In 2002, this home was renovated and a wonderful dining/great room was added downstairs with an update of the original kitchen. There are two bedrooms and a full bath with its original tiled charm. 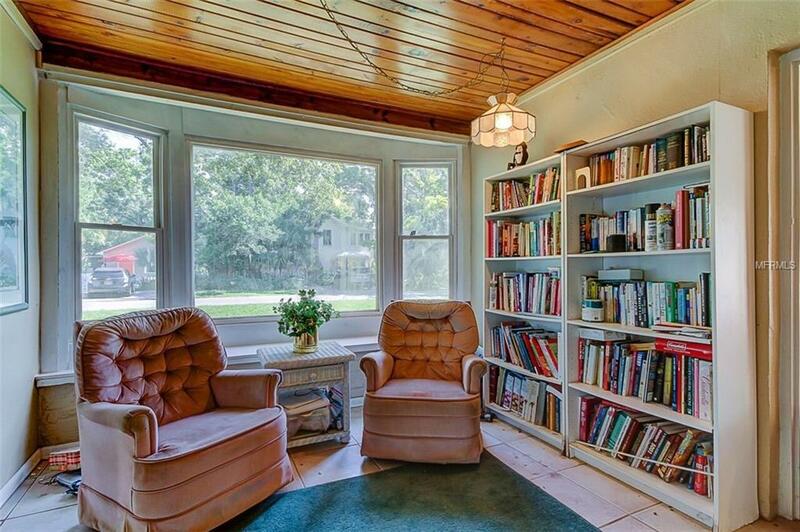 The bay window offers a quite space to curl up with a good book or cup of coffee. Upstairs there are endless possibilities with multi-generational options such as an in-law/guest suite or older child quarters. The second floor is equipped with a full kitchen and bath, bedroom, laundry closet and large living room with double doors leading out to a private balcony and separate stairwell entrance. A spiral staircase connects the two living spaces from within. The converted garage has extra storage options, arts & crafts room, office or laundry room opportunities. 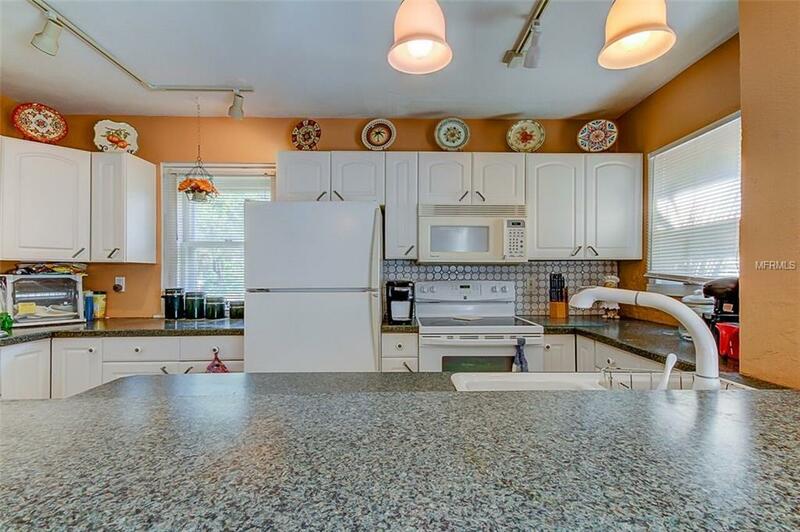 This home has amazing potential with a little TLC. No flood zone. Minutes to the Gulf of Mexico, 10 minutes to beautiful downtown St. Pete and 30 minutes to Tampa International.